Rent Silverado Resort and Spa | Corporate Events | Wedding Locations, Event Spaces and Party Venues. Our wedding services team understands that your wedding is a reflection of your unique personality. That is why in addition to our captivating venues, fresh farm-to-table catering, and idyllic settings, we provide personalized attention with every facet of your wedding planning. We will assist you with everything needed to bring your dream day to life. Suggesting vendors for your flowers, photography and entertainment as well as creating the perfect meal with our culinary team. Let go of all the stresses of planning and enjoy a spa treatment, wine tour, or round of golf while we attend to all the details. Now that you have found the perfect place for your wedding; let’s make a weekend out of it! 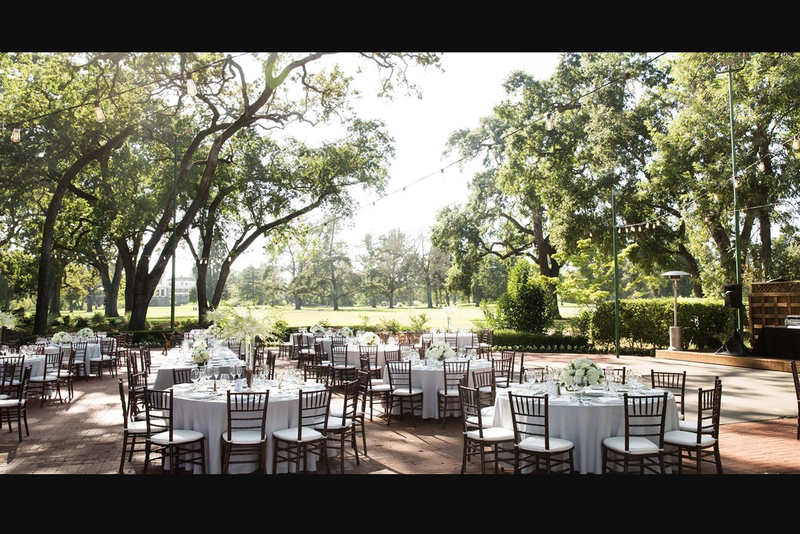 Allow us to host your arrival reception, rehearsal dinner, bridesmaids lunch, groomsmen golf, after glow and brunch! Silverado Resort and Spa provides magical settings that you, your friends and family will cherish. Napa Valley's rolling hills and lush vineyards become the backdrop to an unforgettable event at Silverado Resort and Spa. Combining state-of-the-art meeting facilities with rejuvenating recreation, we are able to merge business with pleasure and inspire relaxed productivity. Voted Best Hotel and Best Destination Resort by Readers of Northern California Meetings & Events and also named one of the 100 Most Popular Meeting Resorts by Cvent in 2014!